When you need to get rid of quantities of rubbish around your home that are too much for your bins then you need to look at other ways to dispose of it. You could take it to a landfill site but that involves using time, energy and money to get it there. 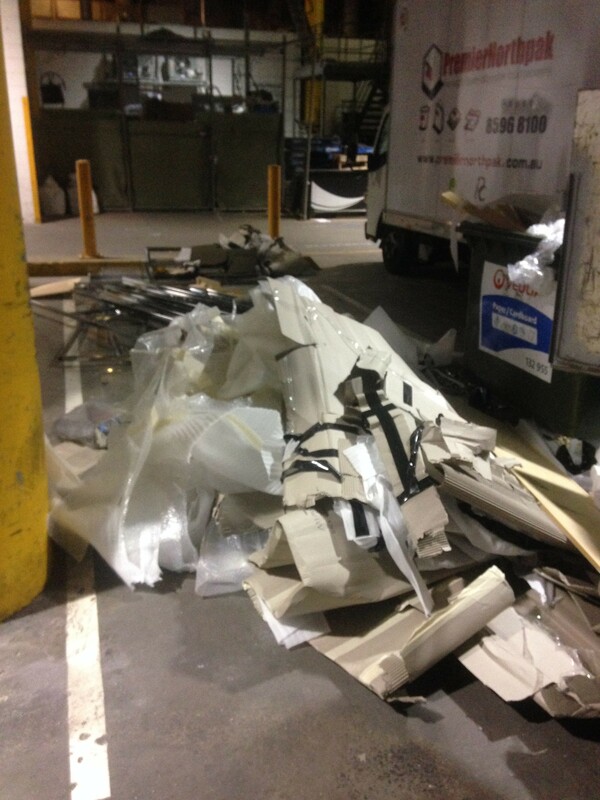 Using a rubbish removal company will ensure that all of your rubbish is removed quickly and efficiently. All Trash Oz take care of rubbish all over Sydney at an affordable price. When you have rubbish that needs to be disposed of you can get it all to the dump. However, loading up your vehicle costs money in fuel and you will need to relinquish tip passes or pay to offload your rubbish. This takes up a lot of your valuable time and you may even need to perform multiple tip runs to get rid of it all. Save yourself the hassle and the stress by getting someone to come to you and remove your rubbish so that you don’t need to give a second though. Rubbish removal companies want to make life easier for you and offer an affordable and worthwhile service. Another option is hiring a skip; however, this can upset your neighbours. They are large and unsightly and you may not even have a large quantity of rubbish to justify hiring a skip. They can interrupt traffic on your street and make it difficult for your neighbour’s to access their own properties. It is usually left for a certain amount of time which can lead to extended disruption in your neighbourhood. Alternatively you could use a Rubbish Removal Service, and have everything taken away in one visit. This will minimise the inconvenience to your neighbours. Keep everyone happy by using a rubbish removal company. You shouldn’t need to use different companies for different items. If you use an experienced and reputable rubbish removal company you can get it all taken away in one visit. Whether you have Green Waste, general Household Rubbish or industrial rubbish it should all be able to be taken away. If you use a company like All Trash Oz they will get rid of it all for you and use eco-friendly practises when disposing of your rubbish. Skips are expensive to hire and often can be larger than necessary for your rubbish removal needs. Paying for something that is more than required causes you extra expenses. If you’re in a smaller property you may pay for a skip that will fit and have to fork out again to get everything removed. If you use a “Reputable Rubbish Removal Company“ you only pay for what you have removed with no additional costs. Don’t waste time and energy getting rid of your rubbish and use this handy service to take care of everything for you. Make rubbish removal easy with a reputable rubbish removal service. You can save time and money and get everything removed in one visit. Reduce hassle, stress and disruption by contacting All Trash Oz for all of your Rubbish Removal needs in Sydney.